The Leapfrog Group added a new measure to assign hospitals patient safety grades that assesses how well they prevent and identify medication errors. The bar code medication administration measure was added to the fall 2018 edition of the Leapfrog Group's Hospital Safety Grade report, which was released Thursday. The measure evaluates how well a hospital performs on a system in which medications are given specific barcodes. Before patients are administered drugs, nurses are expected to ensure the barcode on the medication matches the barcode on the patient's wrist. The Leapfrog Group wanted to add the measure to its biannual grading report because medication errors are a major cause of patient safety events at hospitals and the CMS currently doesn't monitor it, according to Leapfrog CEO Leah Binder. 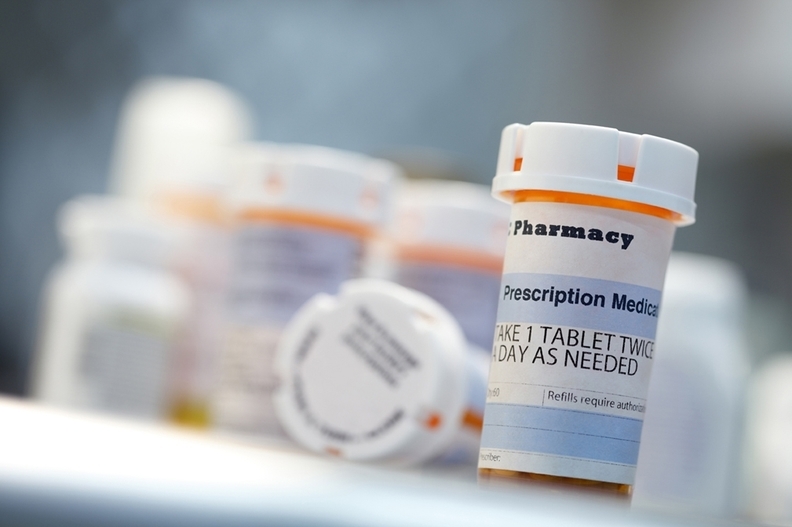 "We send comments to the CMS every year on their proposed inpatient prospective payment system rule, and we say, 'you really should have some measures on medication safety.' And so far we have not been given our wish," she said. Hospitals are expected to report the measure in Leapfrog's Hospital Survey and they can get up to 100 points depending on their performance. Binder said hospitals' performance on the barcode medication administration measure isn't enough to sway a hospital's overall grade. It's one of 28 measures Leapfrog Group assesses to assign hospitals grades. "No one measure will ever be enough to swing a hospital's grade because there are too many measures, but I think certainly it can make a difference for a hospital and if they are doing a good job with barcoding it will help them," Binder said. In addition to the new measure, the Leapfrog Group also modified how it evaluates hospitals' performance on the computerized physician order entry measure (CPOE). In previous iterations of the safety grades, Leapfrog placed great weight on how often CPOE was used. Now that the vast majority of hospitals use CPOE, Leapfrog has put greater weight on how effective the system is in alerting to serious medication errors. "The question for safety now is not just that you have it, it's also how effective it is, so we are putting a higher weight on proving effectiveness," Binder said. Similar to previous versions of its reports, Leapfrog's latest analysts shows hospital performance on patient safety varied. Of the roughly 2,600 hospitals Leapfrog assigned a grade, 32% earned an "A," 24% received a "B," 37% got a "C," six percent were assigned a "D" and just under 1% received an "F."
Additionally, how the states ranked changed. In the spring 2018 report, Hawaii ranked first for having the most hospitals with "A" grades. This fall, it downgraded to the 20th spot. New Jersey now holds the top spot, but ranked 17th in the spring. "The hospital industry is most efficient in addressing patient safety when they work together, I think that is why when we see an improvement like in New Jersey it suggests that the whole hospital industry has been focused on this as a goal," Binder said.